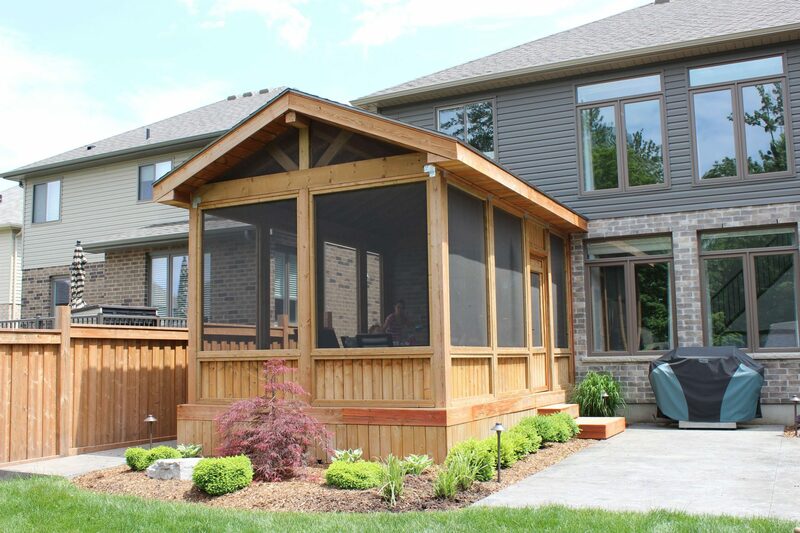 Add some shade or storage space to your backyard landscape. 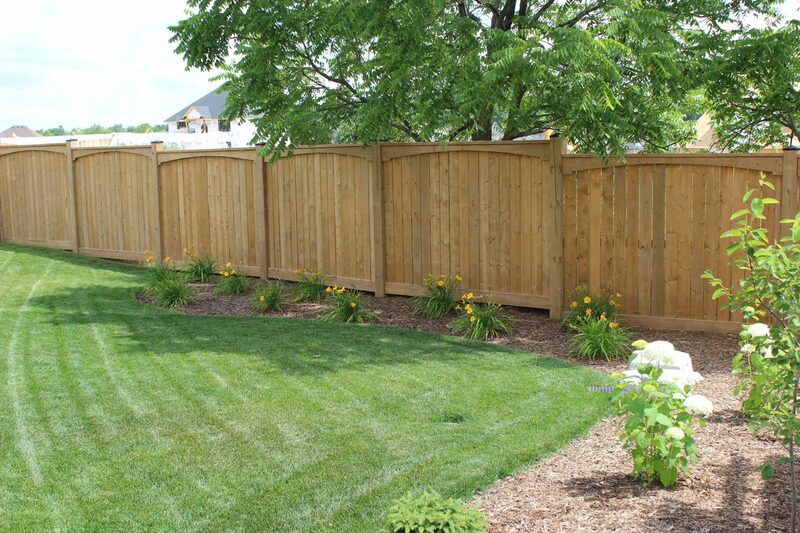 At TLC we take great care of our clients and their landscapes. 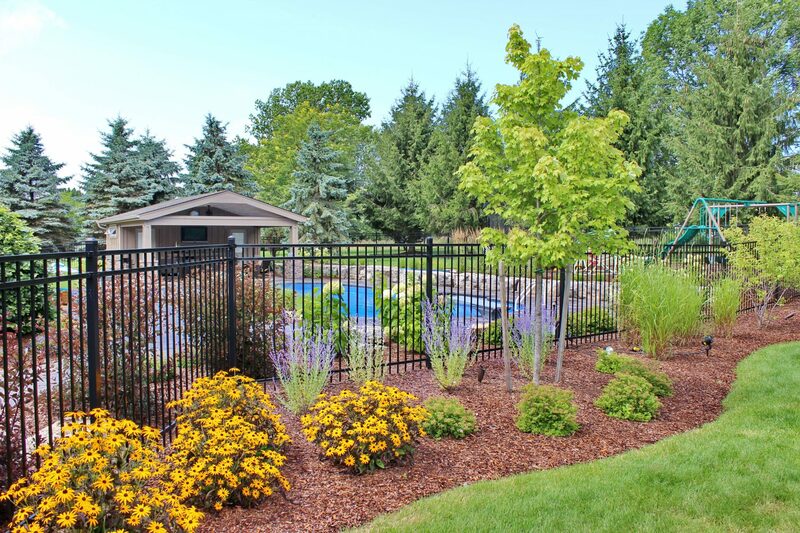 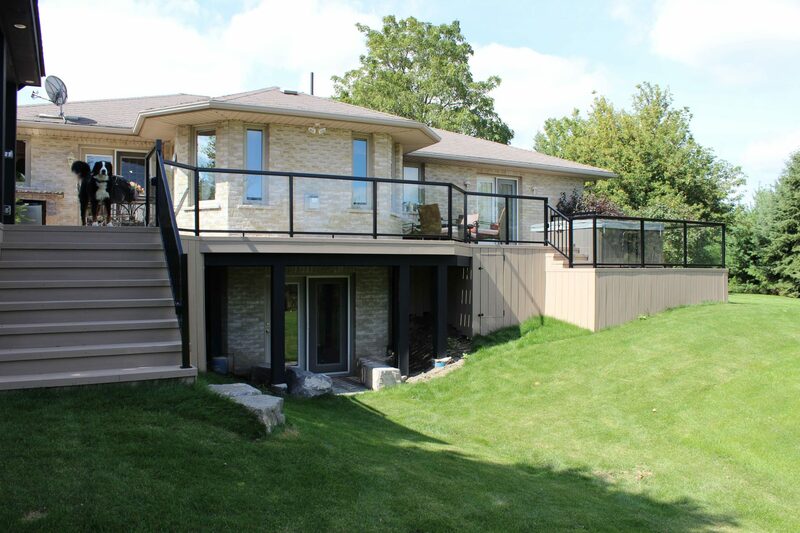 As a premium landscape company, we set the standard of excellence very high for our customers. 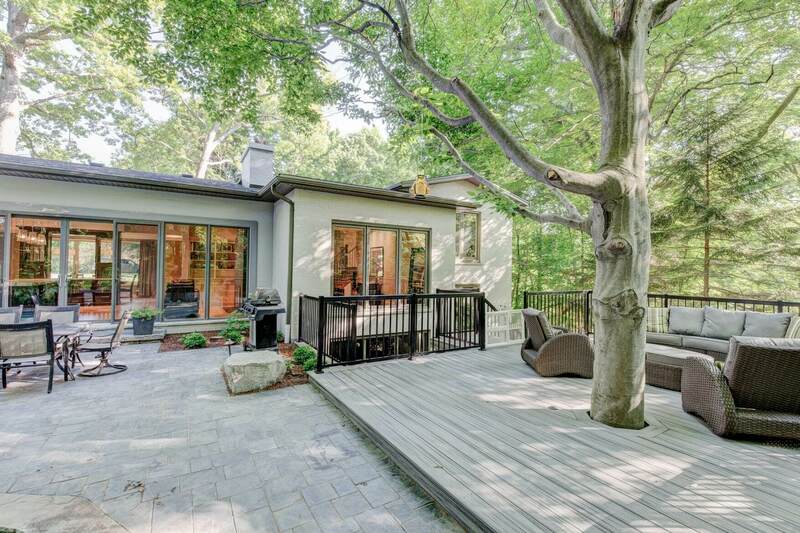 Your great landscape starts with your dream. 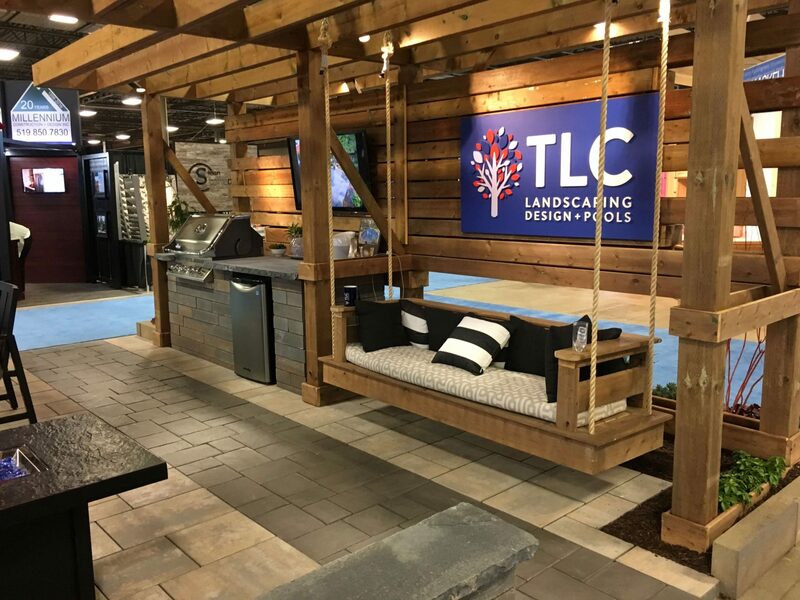 Do you want to receive news, tips and promotions from TLC? 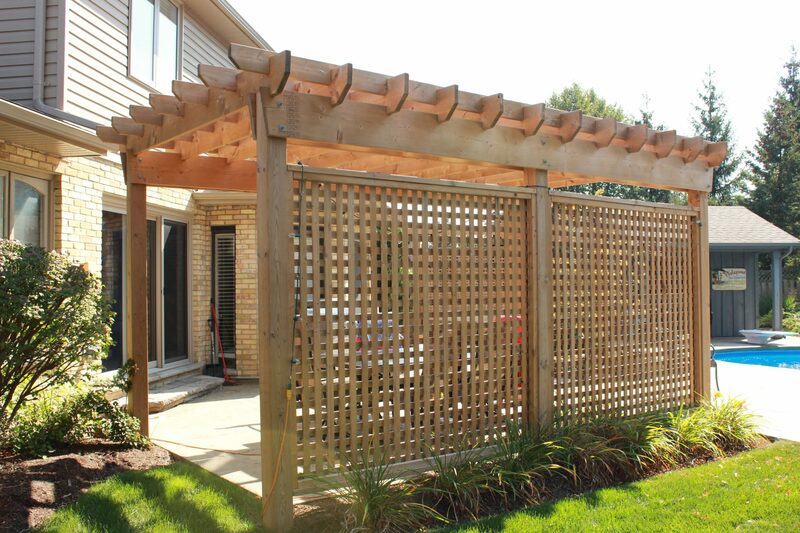 Add to a pergola to create some shade for you and company. 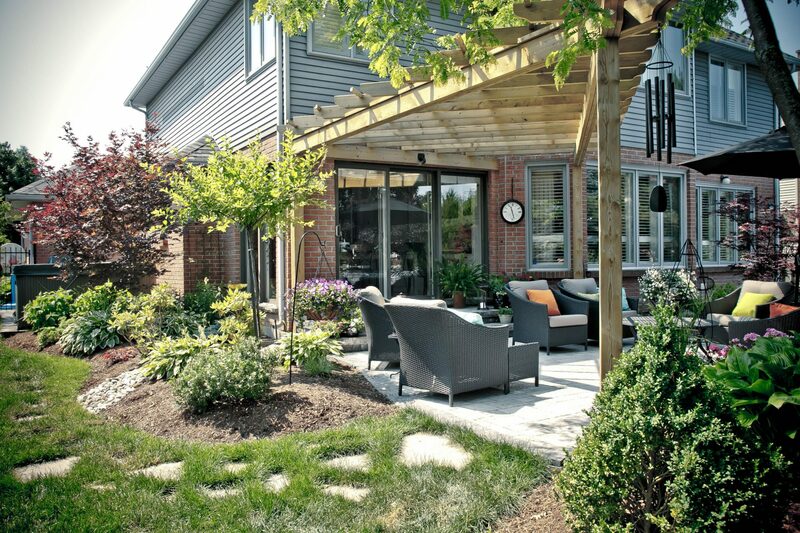 Too much sun can make it hard to spend time outdoors in hot weather. 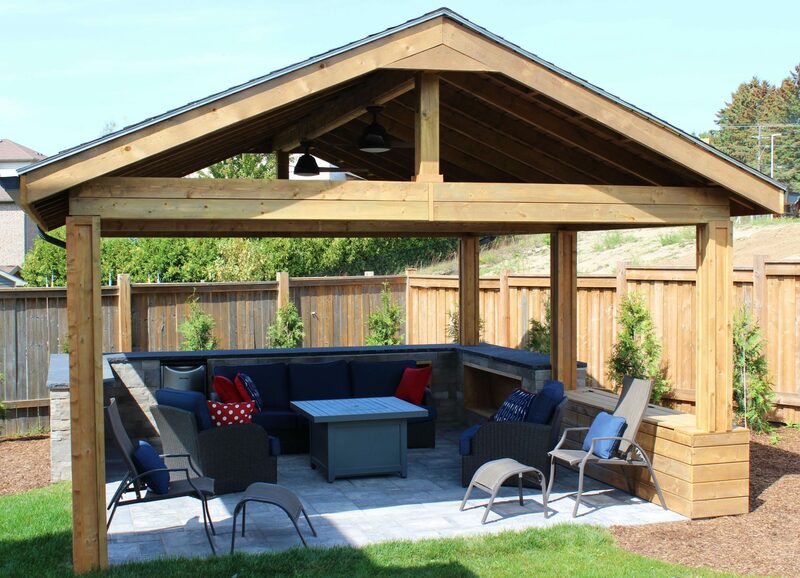 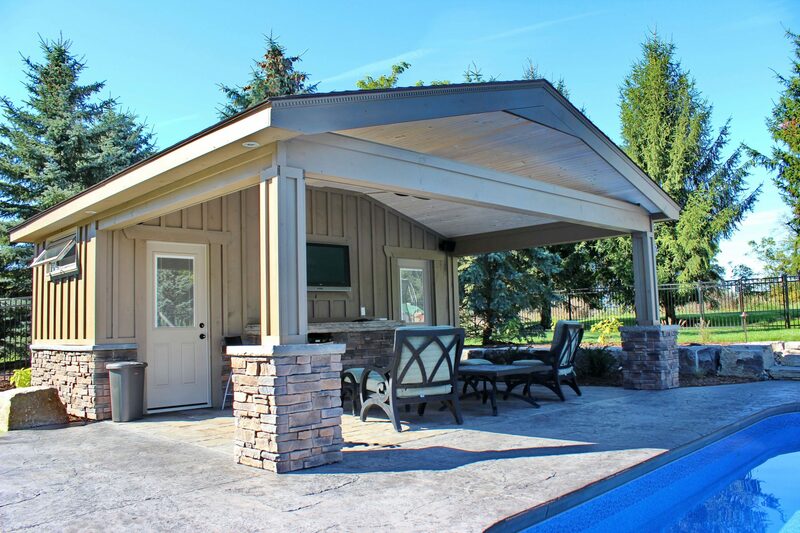 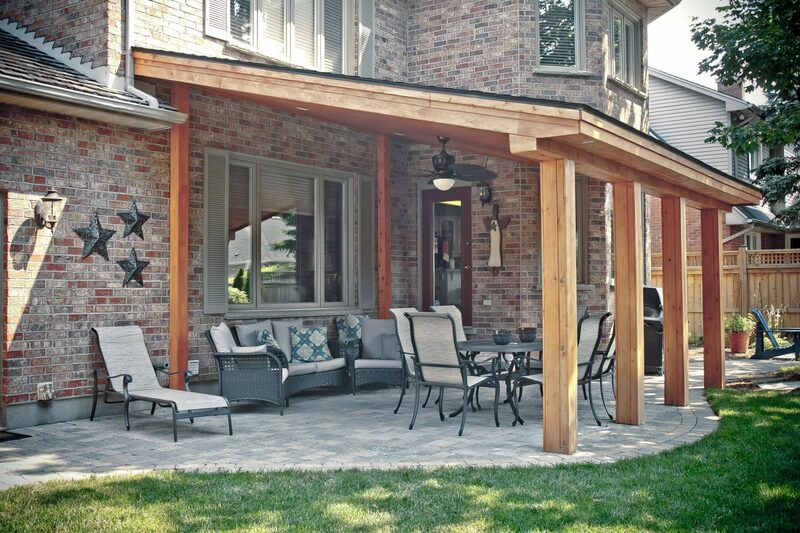 A pergola creates a nice spot to relax, cool down, and escape the summer sun. 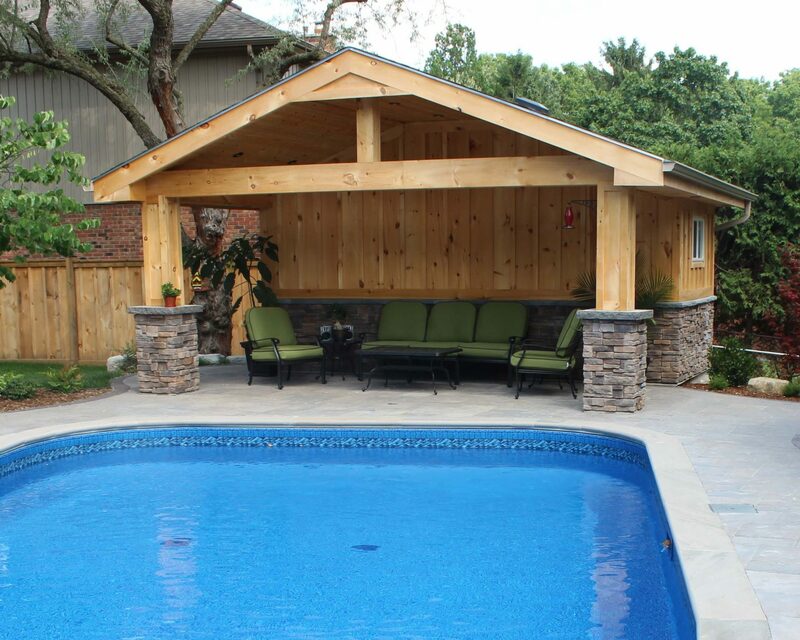 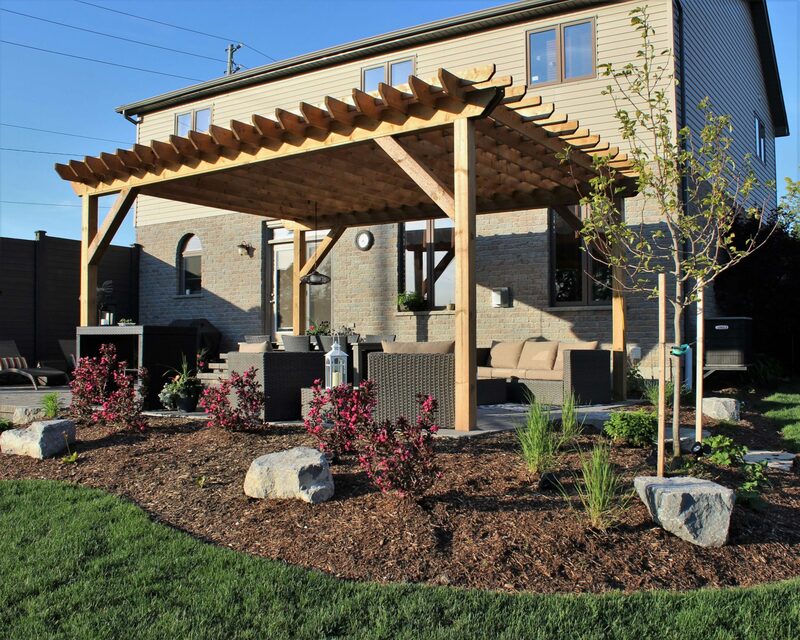 Our team can provide a variety of pergola landscape design options to suit your backyard style. 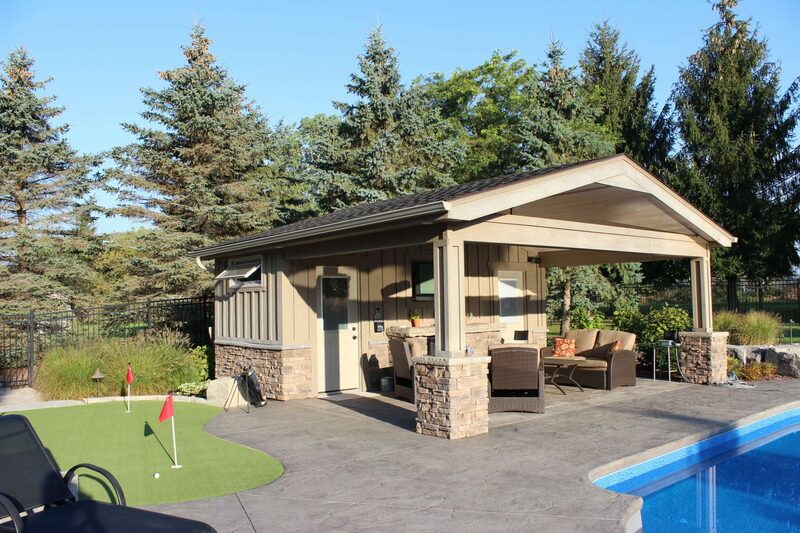 Looking for an extra space in your backyard to store gardening tools or pool equipment? 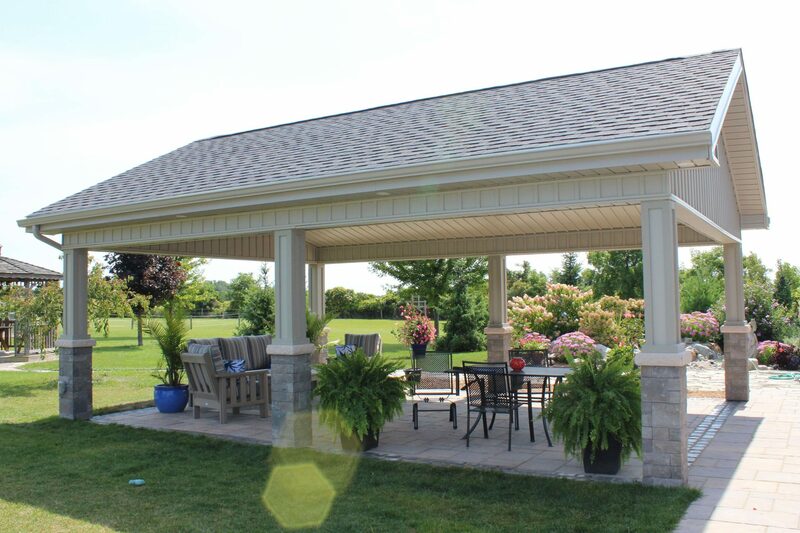 Our team can build custom structures to suit a variety of needs, while ensuring that our designs fit right into your existing landscaping work.